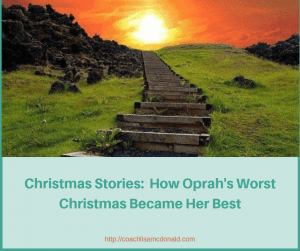 During the Christmas season it’s so easy to get caught up in the busyness of the season and to get distracted by issues, obligations and stories. 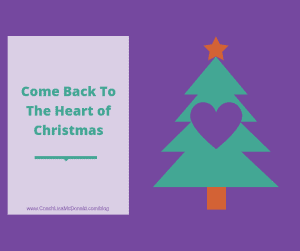 Today I’d like to encourage you to put aside the trappings and commercialism of the season for a moment, to come back to the heart of Christmas and to share your good will with others. Christmas is one of the most celebrated events around the world, and is a busy time for many people. Too often though, people loose sight of the big picture. 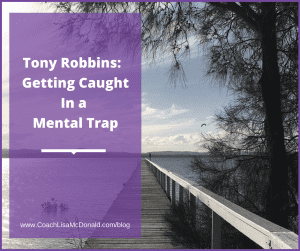 Instead they get caught up in busyness, obligations and inflated expectations. That’s why it can be really beneficial to stop for a moment and to reconnect with what’s important. In your mind, connect with them. Remember spreading love and goodwill shouldn’t just be confined to social, cultural or religious celebrations. So … connect with your heart … spread your love and goodwill … all year round. You can take steps today to connect with the heart of your Christmas. Then, spread your goodwill with others. Today’s post is is designed to be a quick hit of inspiration. It contains a short 2 minute video with 40 inspirational speeches. Go ahead and watch it – it’s only 2 minutes – so no excuses that you don’t have time! There’s lots of wisdom in today’s video which you can apply to your own goals. 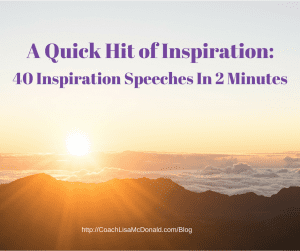 Why not listen or re-listen to the video to see which inspirational speeches you connect with, and which inspire you. Then, write out the words and pin it on the wall where you will see it. It will remind you of where you focus your mind and intentions. I’d love to hear about YOUR favourite inspirational speech. 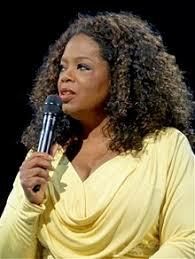 It might be one of the 40 inspirational speeches in this video or another one that you like the best. Please share in the comment section below. The mind is a powerful driver of the results you are achieving. Today’s short video Derek O’Neill talks about how what your mind focuses on creates your reality. What you give the most focus and attention to, is what you are creating.